I’ve been on an envelope kick again. I bought a couple of templates and have been having fun using them. Way too much fun. I tell myself that I’ll make envelopes for x amount of time, then write letters. I get to writing letters and somehow I think I don’t have enough envelopes and I gleefully go back to making more. I do this back and forth for a while until I realize that I have more envelopes than letters. So I tell myself that I’ll stop making envelopes until I work through the ones I have, but that is impossible – seeing how I went through a bunch of magazines and cut out a lot of interesting pages as you can see from the sample above. So I’m slowly sending them out. 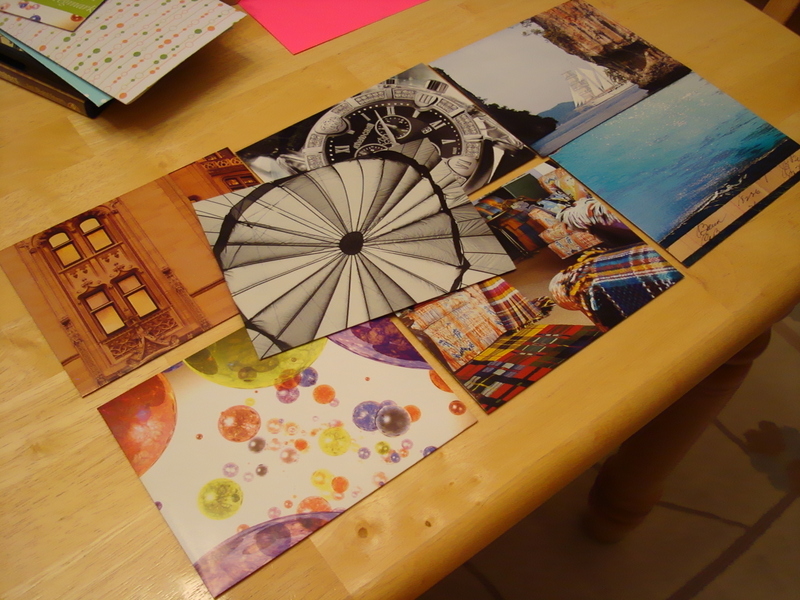 I’m going through the list in the CALL FOR CORRESPONDENTS post over on Good Mail Day blog. I better get going – I need to write more letters!